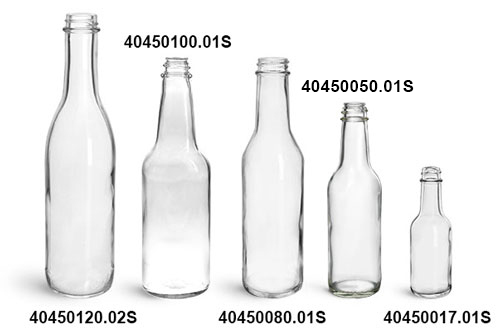 Don't let your distinctive product line go unnoticed! 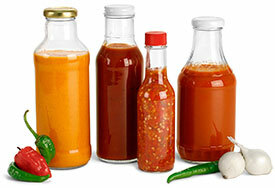 Let your colorful hot sauces, pepper relishes, and barbecue sauces sell themselves through our clear glass bottles. 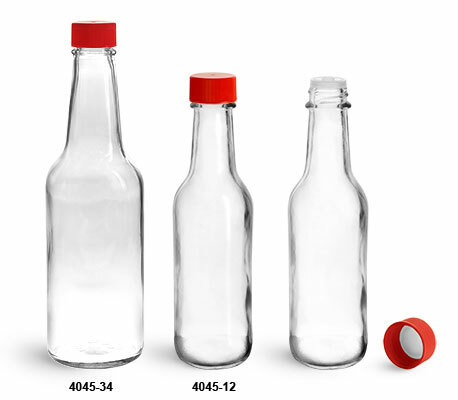 This glass woozy bottle kit includes bright red, ribbed easy-grip F217 lined caps, and handy plastic orifice reducers. 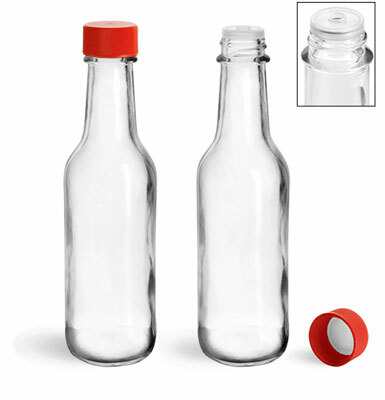 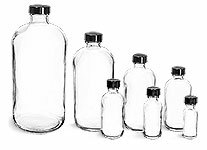 Simply snap them into place over the glass bottle opening for a more moderate product pour.